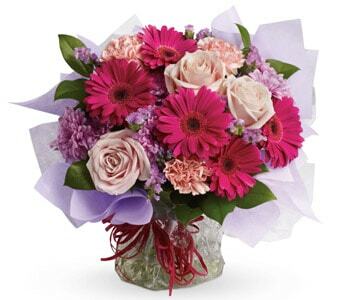 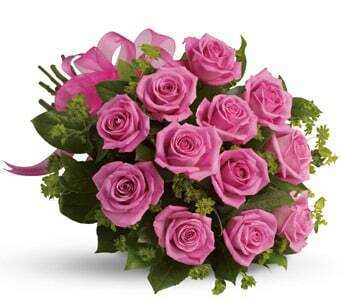 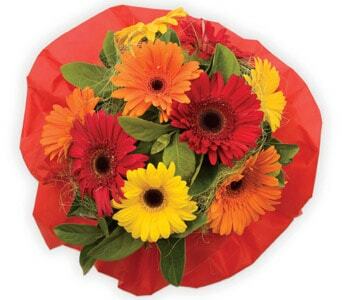 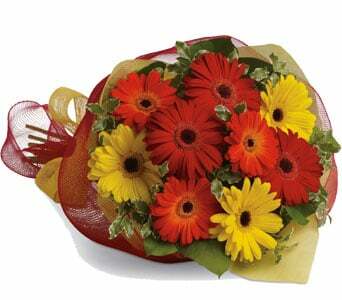 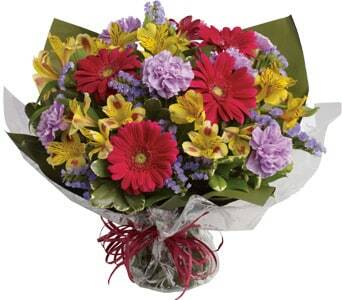 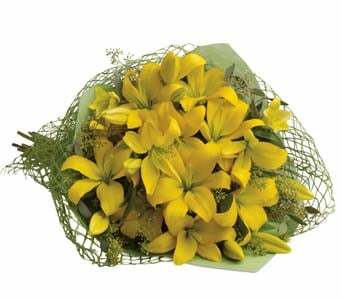 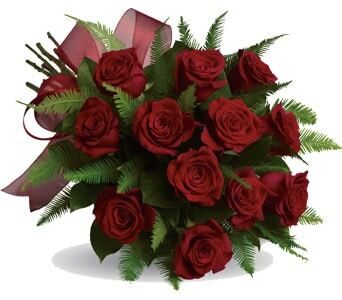 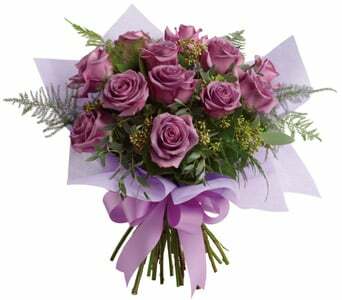 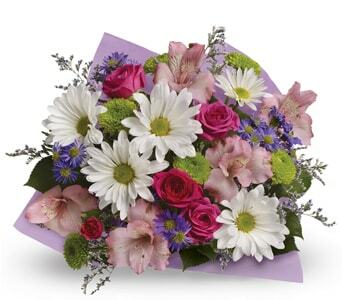 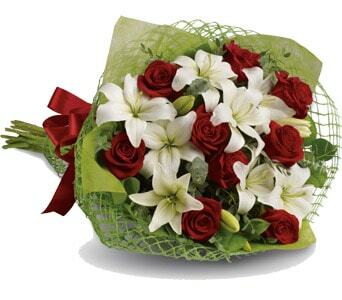 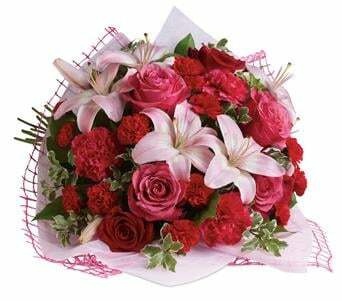 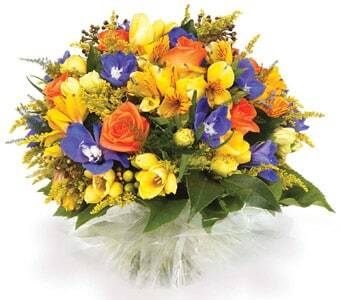 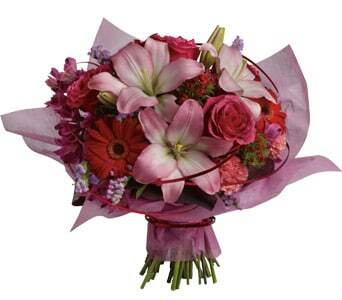 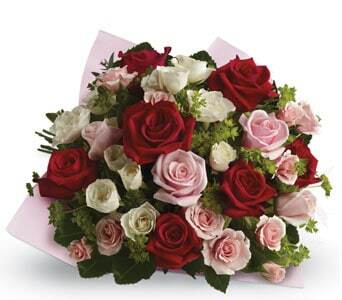 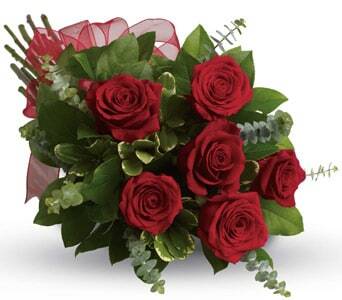 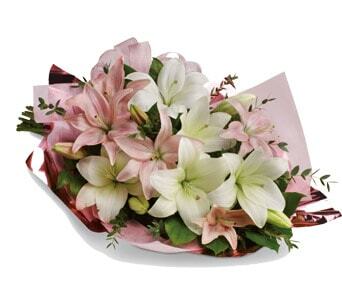 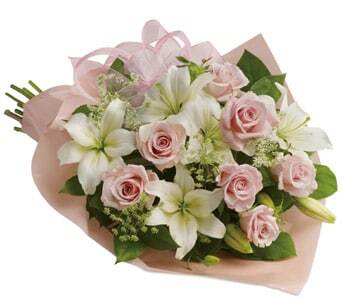 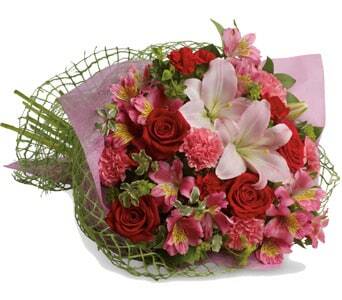 A bouquet of flowers is a wonderful gift and lovely way to bring joy to somebody�s day. 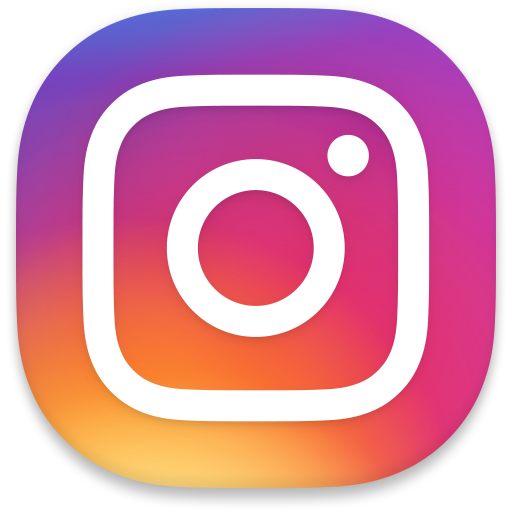 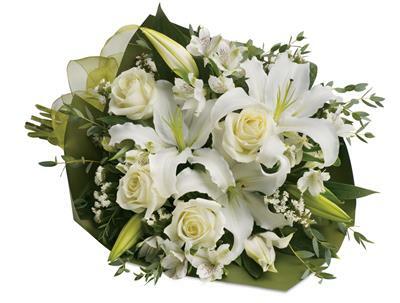 Petals� selection of floral bouquets are a great choice for a variety of occasions, including birthdays, sympathy, anniversaries, celebrations, to say thanks or to say that you�re sorry. 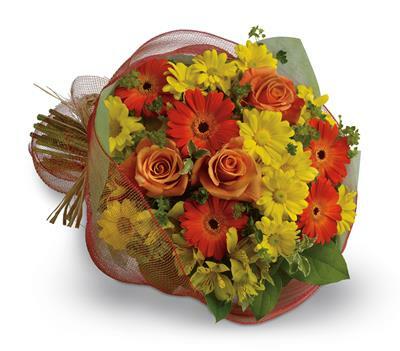 Flower bouquets are a practical gift idea for deliveries to their home or office, where the lucky recipient can display your floral gift in a vase or container. 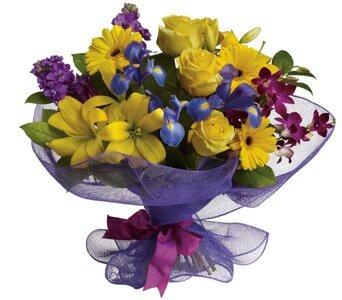 You can even add a vase to your order and ensure that the recipient has something to display your gift in! 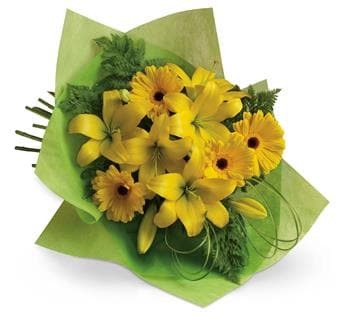 Popular flowers such as lilies, daisies, gerberas and roses are featured in many of our bouquets, in a variety of different colours and styles. 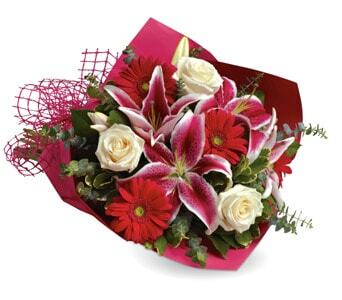 Whether you�re looking for a pink posy or an extravagant bouquet of lilies, our local florist will deliver your gift same day, Australia wide. 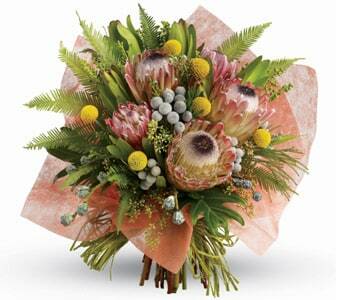 Just place your order online before 2 PM weekdays and 10 AM Saturdays, and we�ll do the rest! 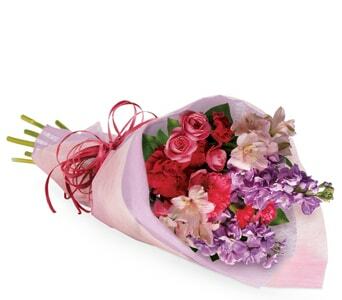 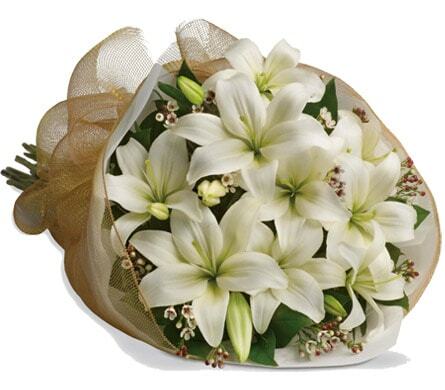 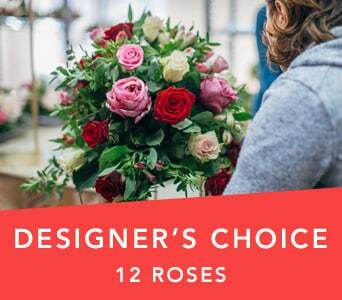 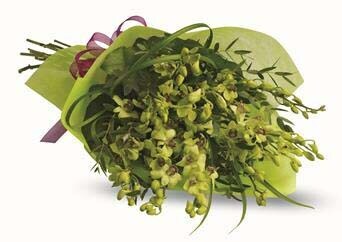 Whatever the occasion, you can�t go wrong with a bouquet of flowers. 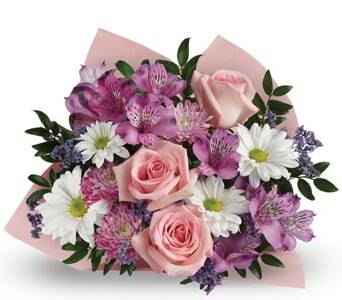 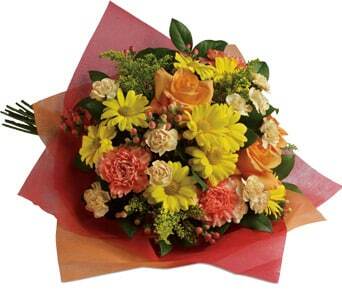 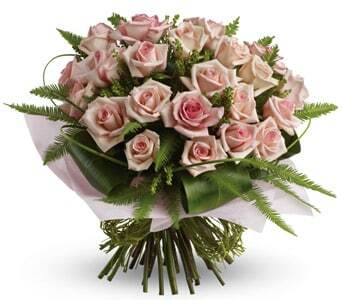 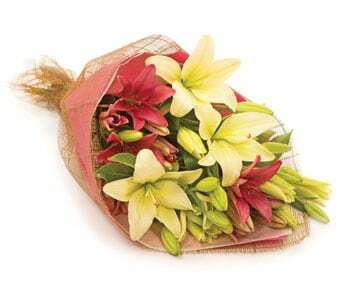 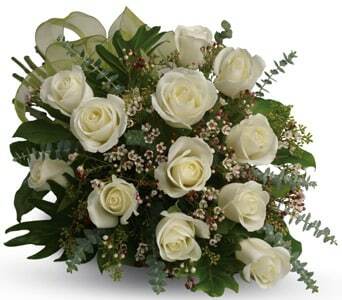 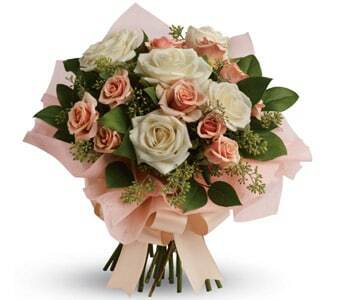 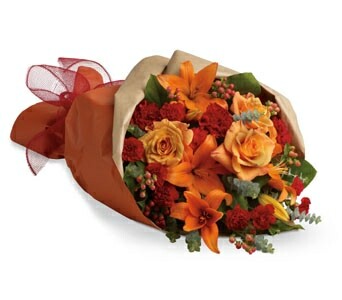 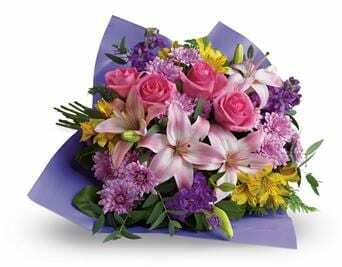 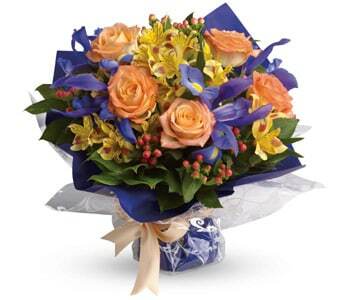 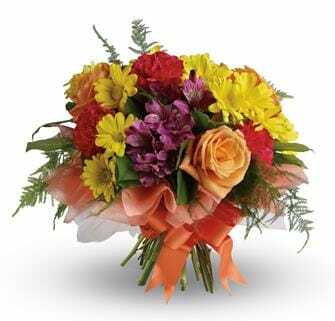 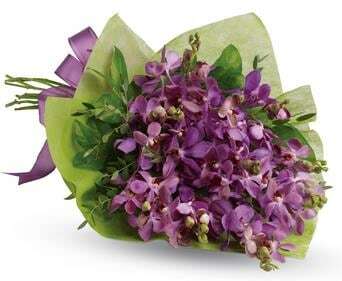 Bouquets are the most traditional way to give flowers, and are sure to put a smile on the recipients face. 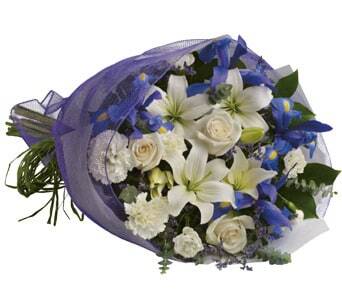 Petals Network takes great care in delivering your floral gift, and our network of local florists will ensure that your bouquet arrives hydrated and using the freshest flowers available. 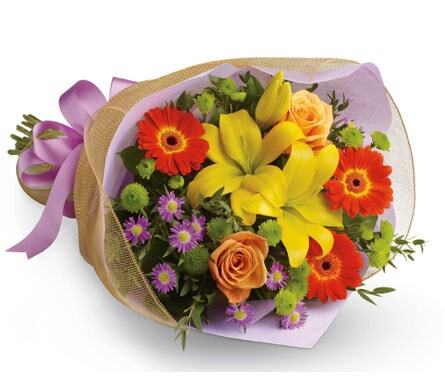 The special care taken with your order means that your floral bouquet will outlast any flowers purchased from a supermarket. 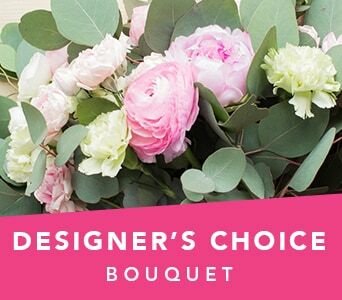 Bouquets come wrapped and are not delivered in a container or vase, so if you�d like your bouquet to be delivered in a vase or container make sure you select this optional add on.